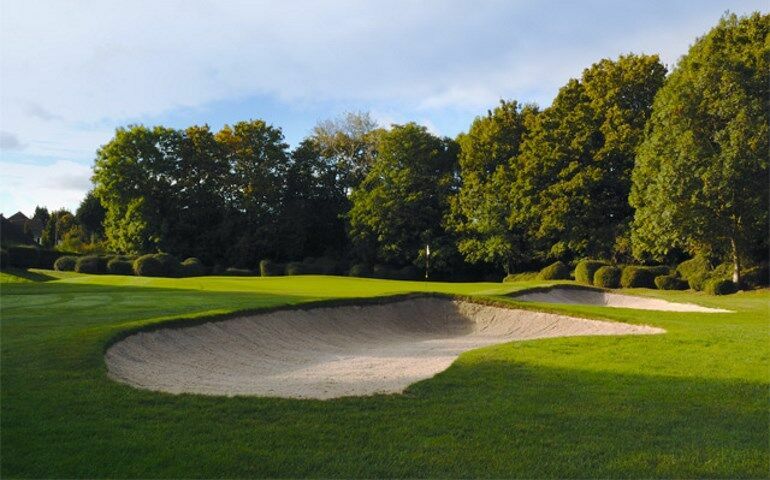 6 :: Established in 1929 on 166 acres of Surrey downland, Cuddington has everything a golfer could wish for and more. 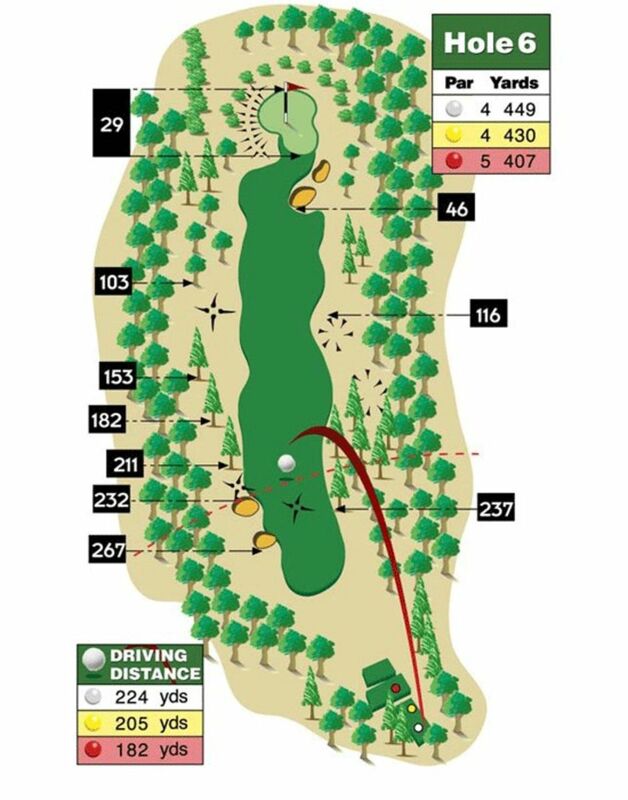 Like the 1st keep left from the drive. Keep the ball below the hole on the green for an easier putt out.